This week has a few must read comics like the new series from Vertigo comics Suiciders. 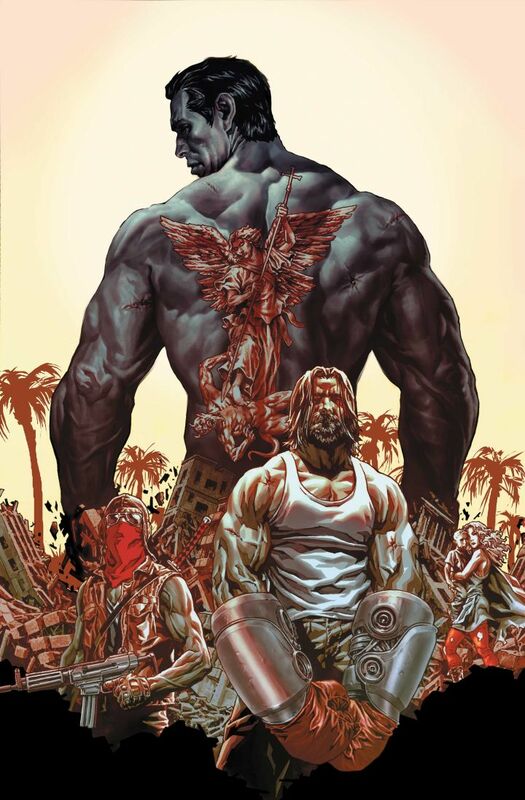 The synopsis sounds like an 80s Schwarzenegger movie but this comic is written and drawn by award winning author Lee Bermejo who brought us the New York Times best selling graphic novel Joker. Now, thirty years later, the city of New Angeles is thriving once more thanks to the blood sport known as SUICIDERS.